See what we have in mind for the future of this website. 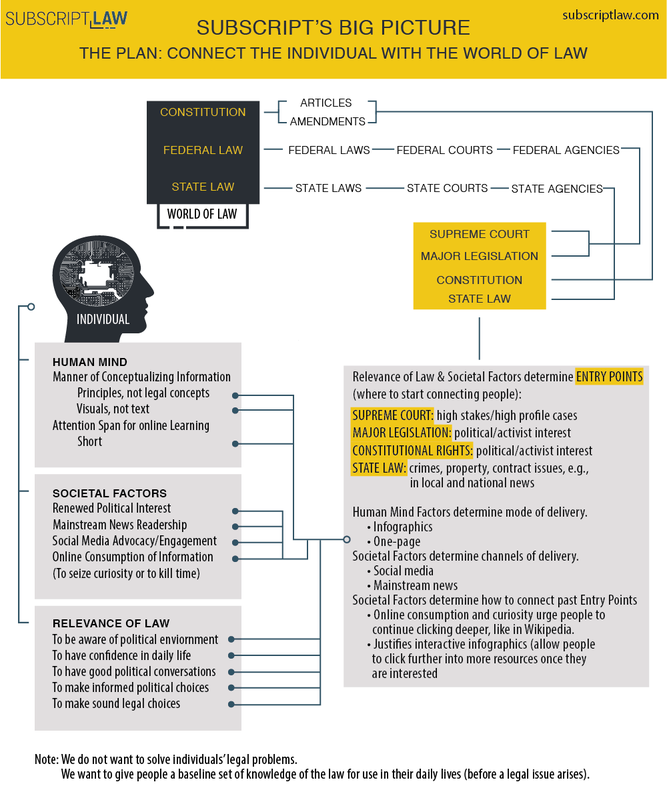 We plan to use features of the Human Mind and Social Mind to connect people to the World of Law. Check out the connections and square it with the current site, like our Supreme Court project, which is one of the "Entry Points." You can help us launch our next Entry Point by providing a donation.